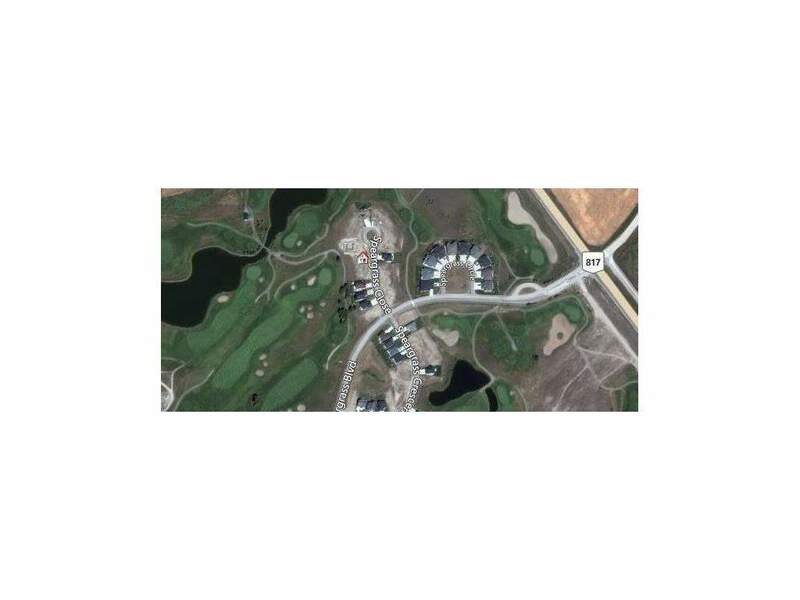 A dream location to have a Walkout lot backing onto Speargrass Golf Course!! A piece of paradise just 15 Minutes south of Strathmore and a short drive from Calgary. Incredible value and an amazing lifestyle. This community is set along the Bow River where you will find nature at its finest! This and other lots for sale please contact listing agent for more details. Lot for sale or have Timber Creek Homes build your dream home. 150 Speargrass Cr, Rural Wheatland County, Alberta, MLS® C4162795 t0j 0m0 is a Land, 0 bedrooms, 0 bathrooms, approximately 0 Sq. Ft. Listing price 67,080.00. This property was built in 0.